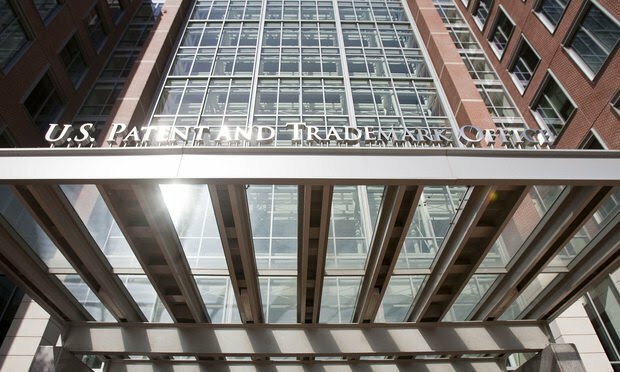 There's been some development on the PTAB's real party rules, and one Supreme Court justice is apparently stocking up on IP expertise despite a lack of IP-centric cases on the calendar. Welcome to Skilled in the Art. I’m Law.com IP reporter Scott Graham. Today I’ve got the latest real party rules from the Patent Trial and Appeal Board, a rundown of the inter partes review bonanza at the PTAB, and a quick look at some patent expertise making its way to one Supreme Court justice’s chambers. Let’s get right to it. As always you can email me your thoughts and follow me on Twitter.